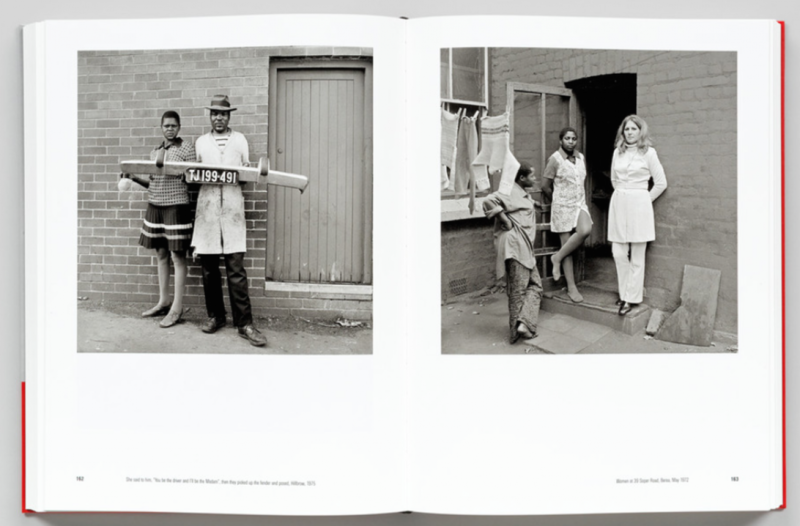 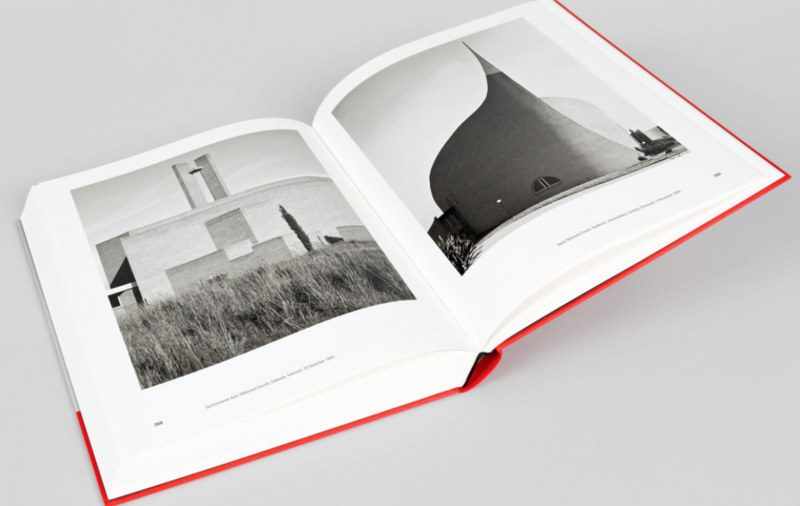 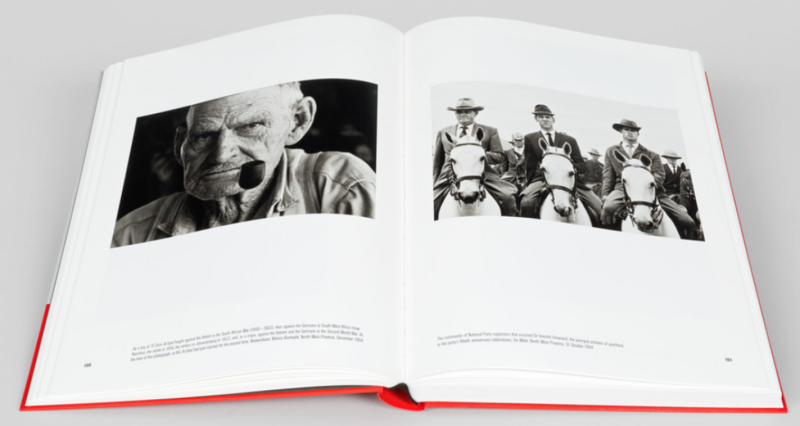 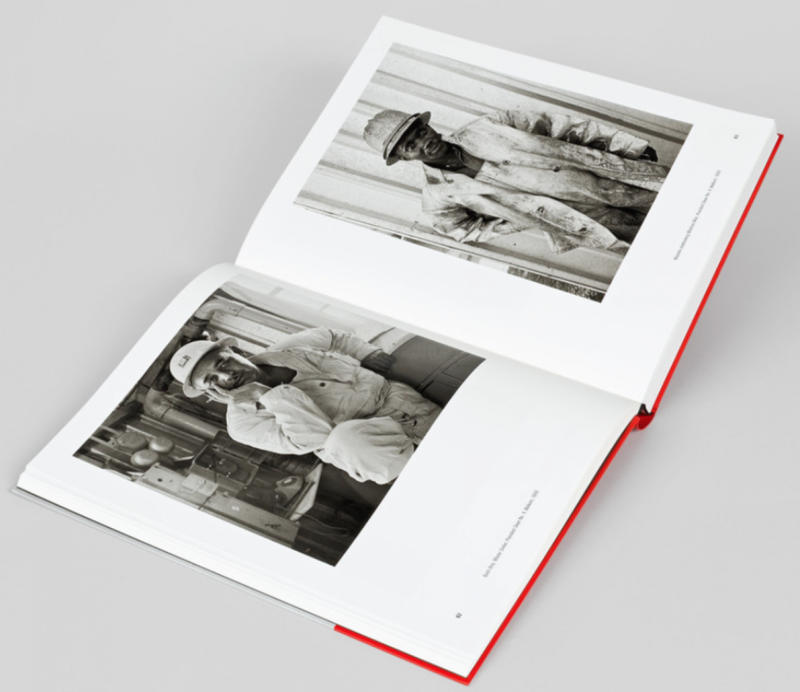 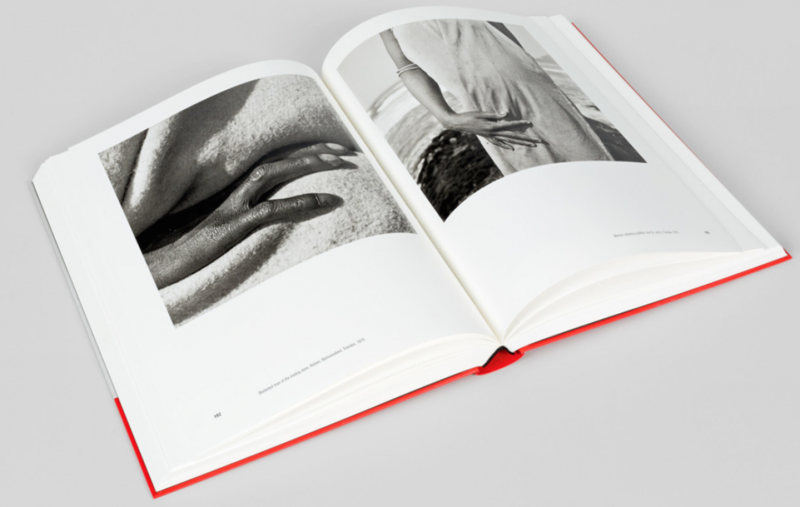 This book is a selective retrospective of David Goldblatt, a key figure in twentieth-century and contemporary photography. 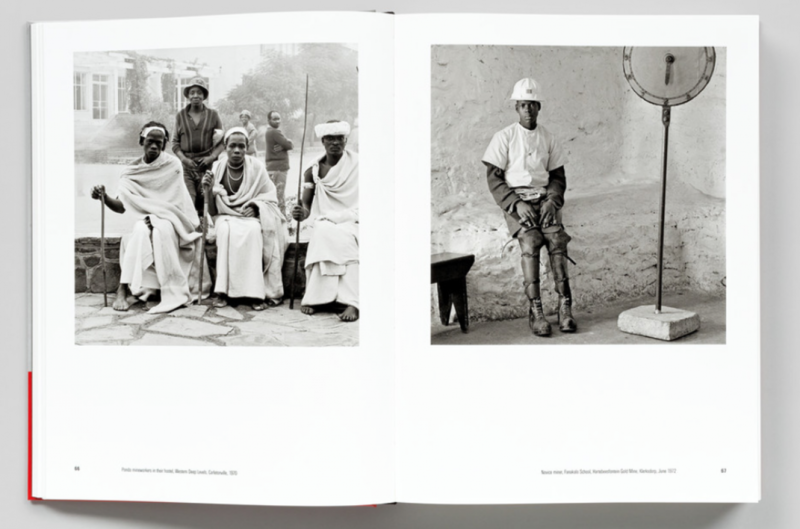 Starting from his earliest photographic searchings, it shows the foundations of Goldblatt’s critical passion for photography, his social sensitivity and political consciousness. 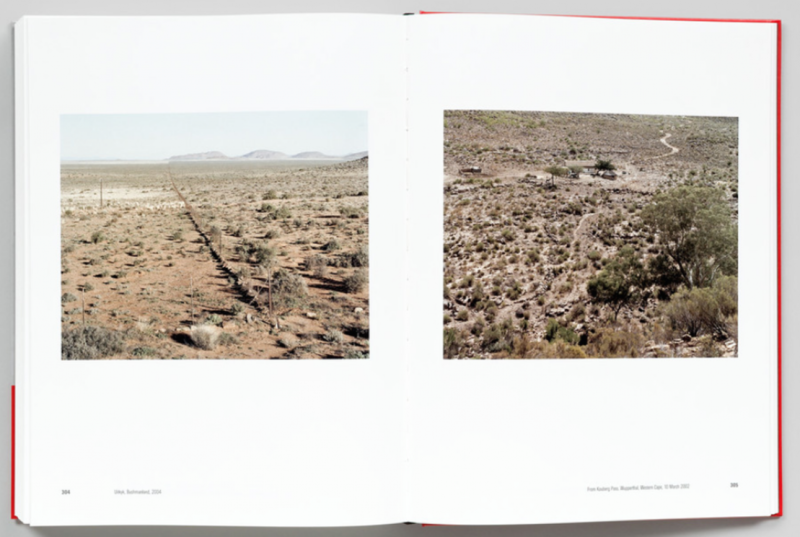 Also to see are his most recent photographs, always in tight relation to the changing situation in South Africa, his native country. 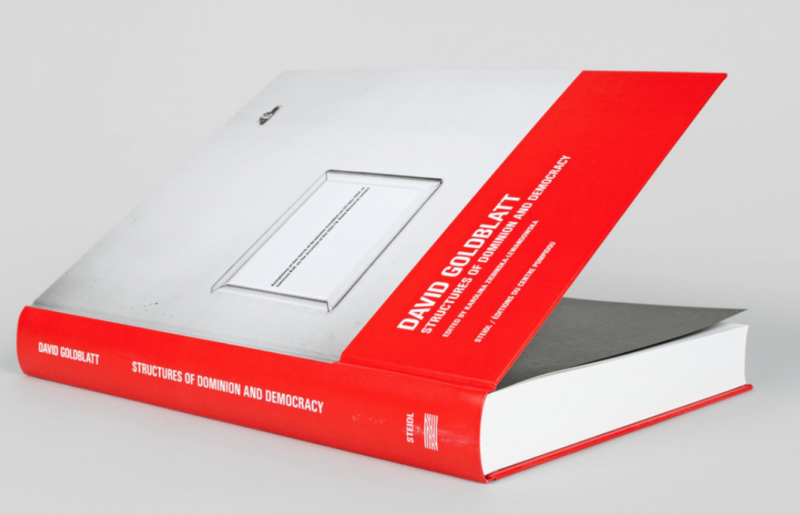 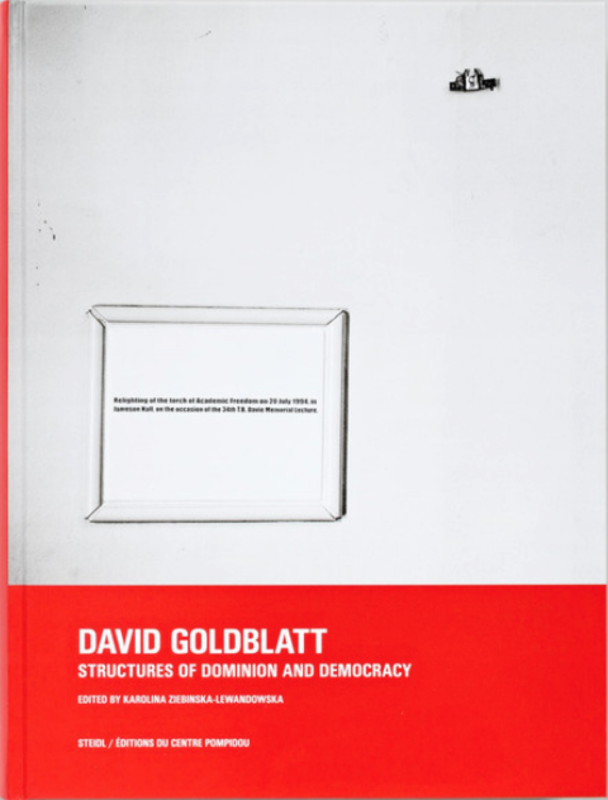 Structures of Dominion and Democracy assembles many of Goldblatt’s influential series including 'On the Mines', 'Some Afrikaners' and 'Structures' with some less well-known including 'Kas Maine', and reconstructs the history of their first publication in the international press. 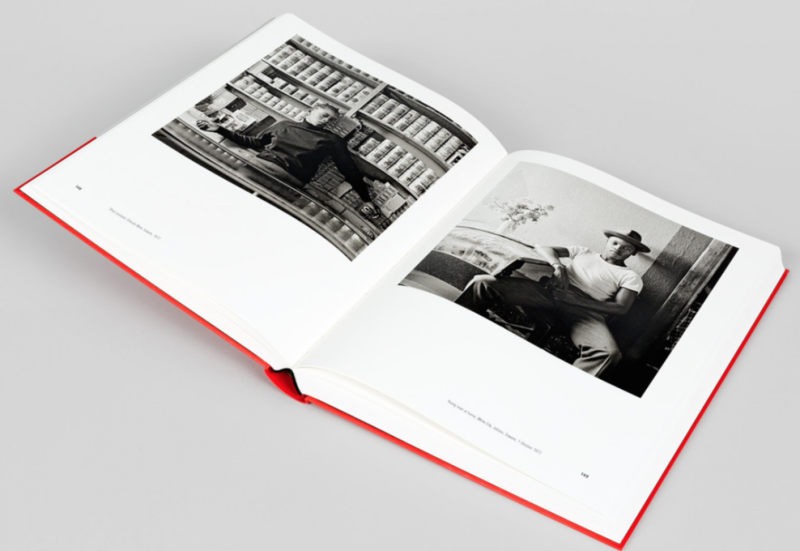 Reproducing original handmade dummies and working plates, the process of bookmaking and other diverse applications of these often iconic images are laid bare. 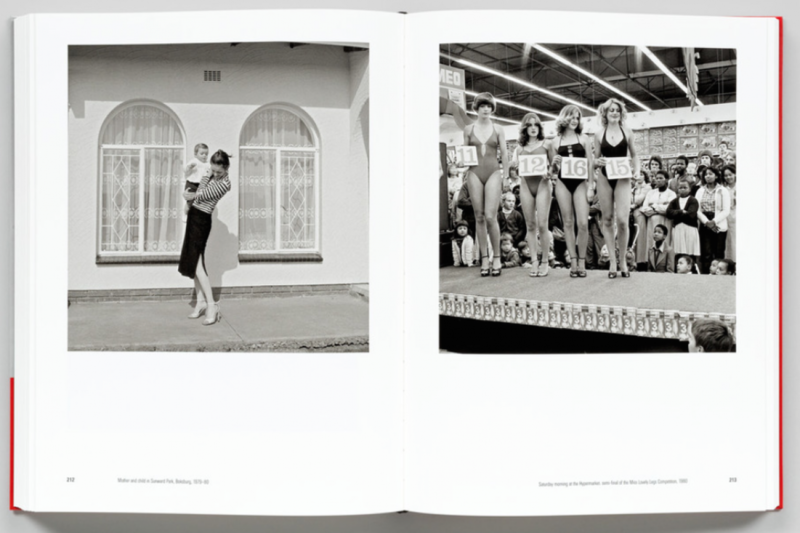 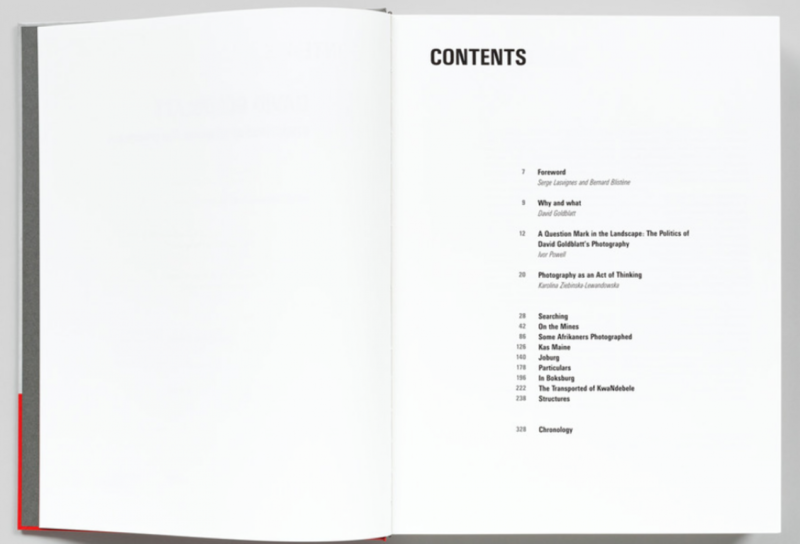 In addition to texts by the photographer, essays by Ivor Powell and Karolina Ziebinska-Lewandowska explore Goldblatt’s work in the context of South African political and cultural history, as well as his contribution to the wider history of photography.